"The irresistible combination of garlic and dill create a deliciously savory burger that will have you going back for seconds." 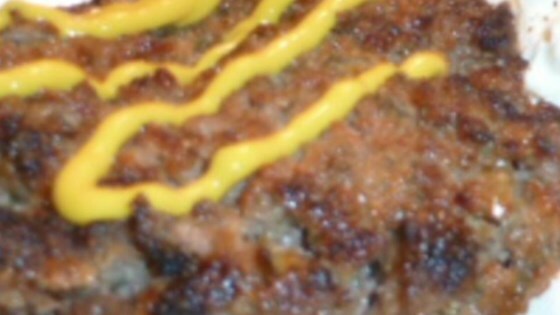 Combine ground beef, ketchup, garlic powder, dill, pickles, and mustard in a bowl using your hands; form into patties. Grill patties on the preheated grill until desired doneness is reached, 7 to 8 minutes per side. An instant-read thermometer inserted into the center should read at least 160 degrees F (70 degrees C).